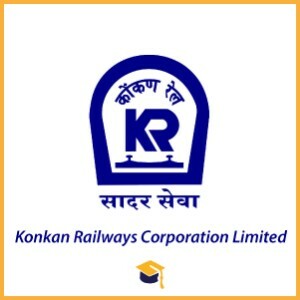 Konkan Railways Corporation Limited has announced the Recruitment for the KRCL Recruitment 2018 Trackman, Khalasi & Pointsman. Candidates can apply online on or before 16-09-2018. Candidates should have passed 10th class from a recognised board. Candidates age limit should be between 18 to 33 years. Candidates can apply online through the official website http://konkanrailway.com/ on or before 16-09-2018. Candidates will be selected on the basis of Online Exams, Physical Standard Test, Document Verification & Medical Examination.